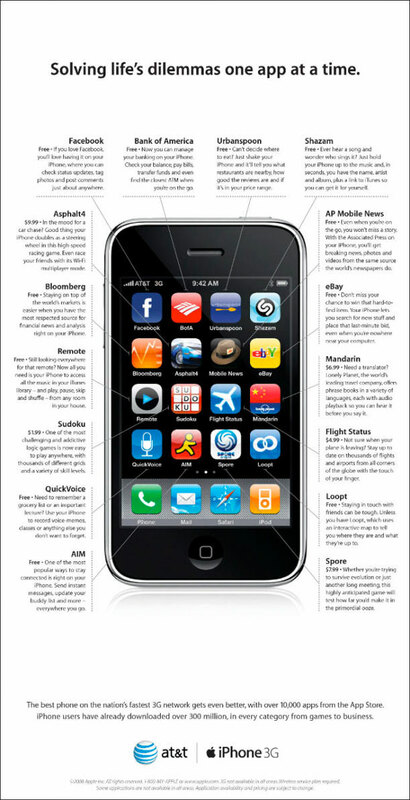 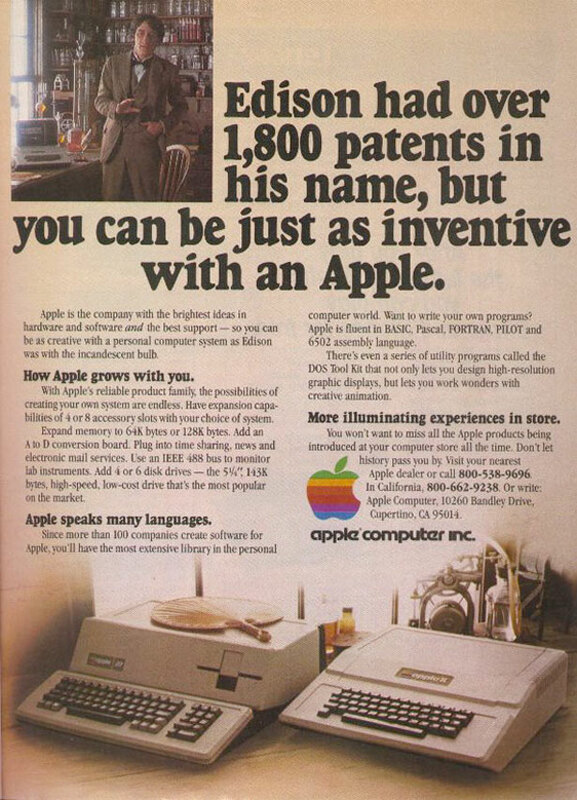 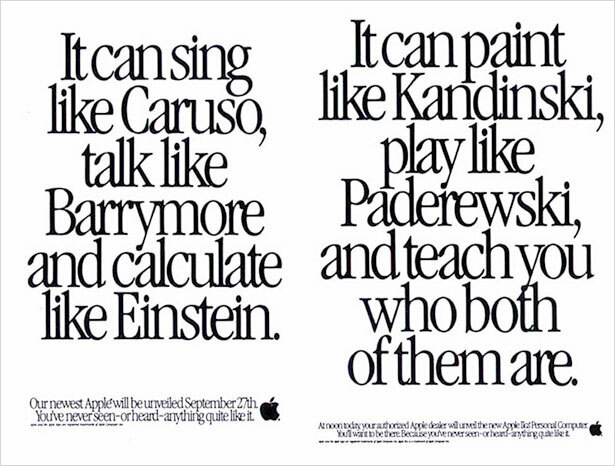 Apple first started advertising its products in the late 1970s. 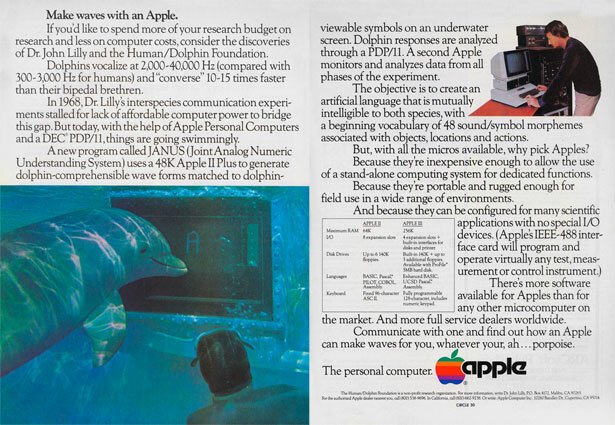 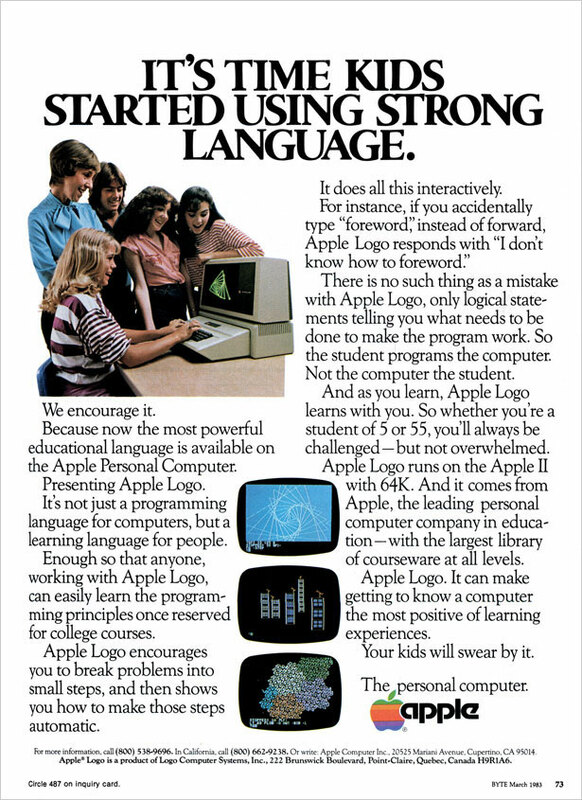 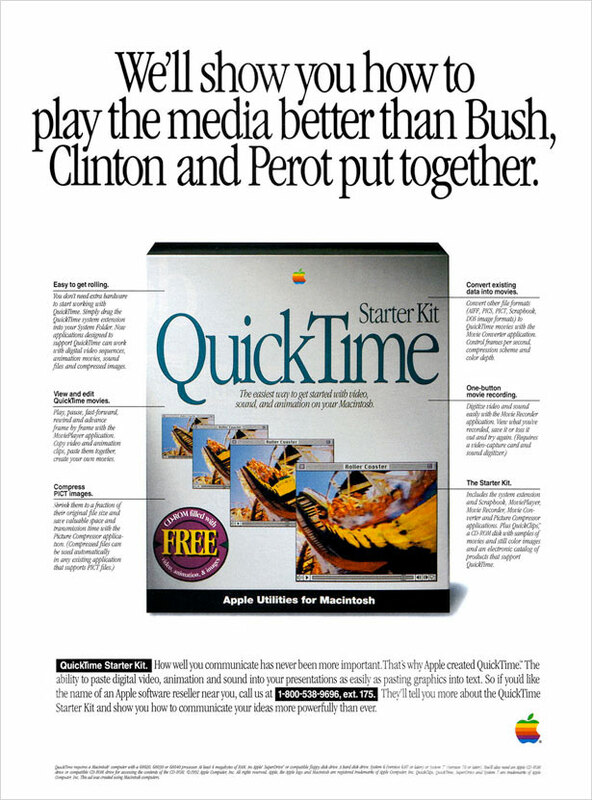 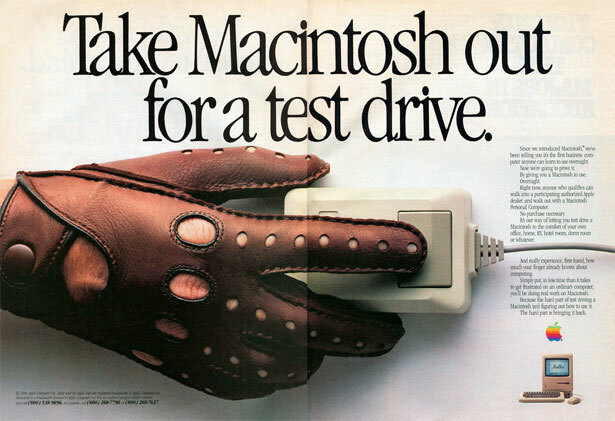 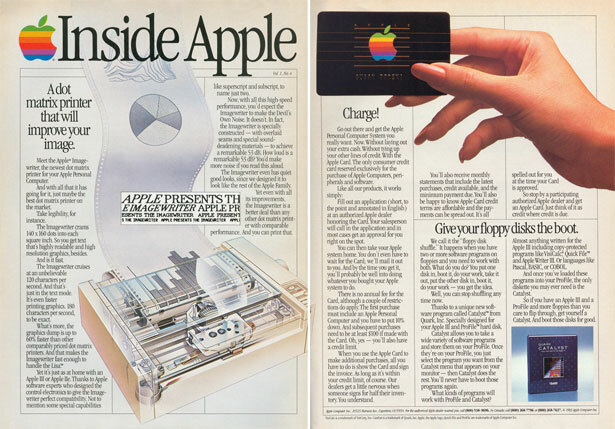 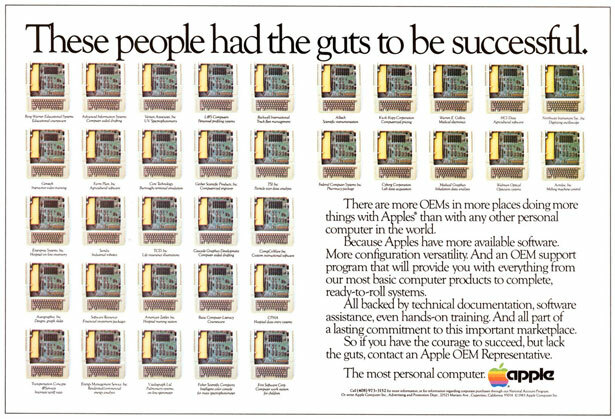 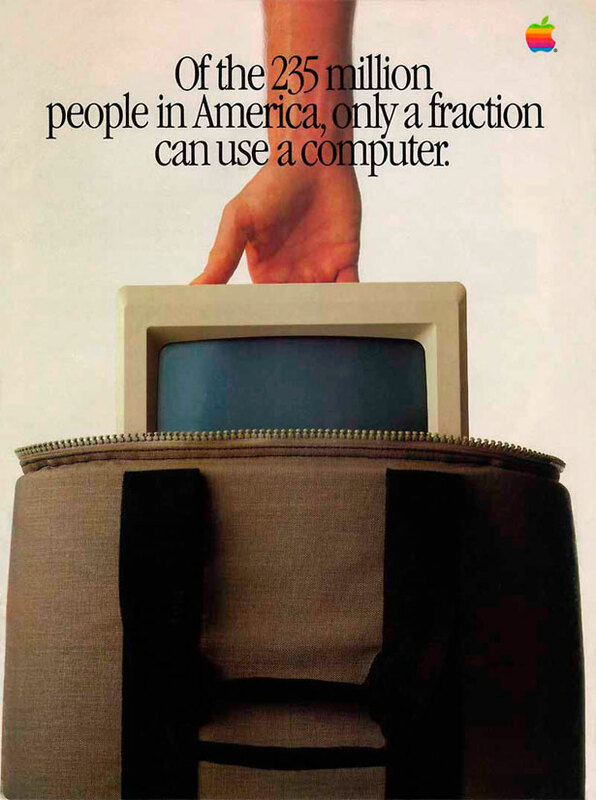 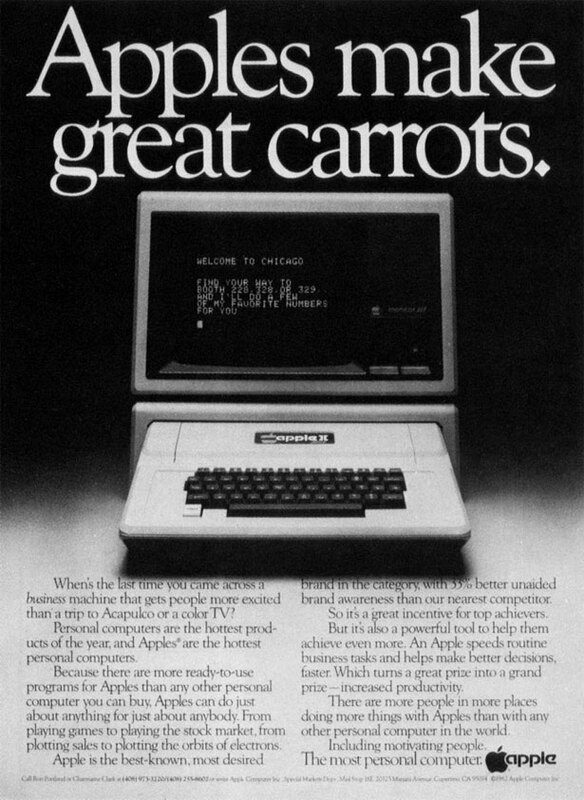 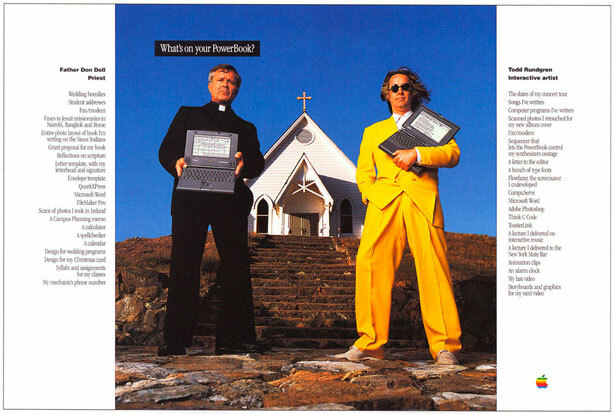 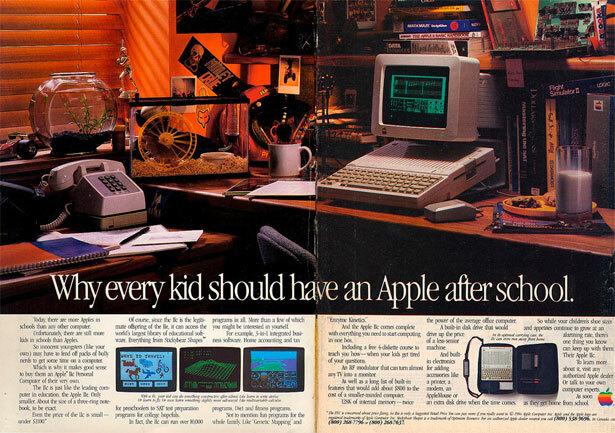 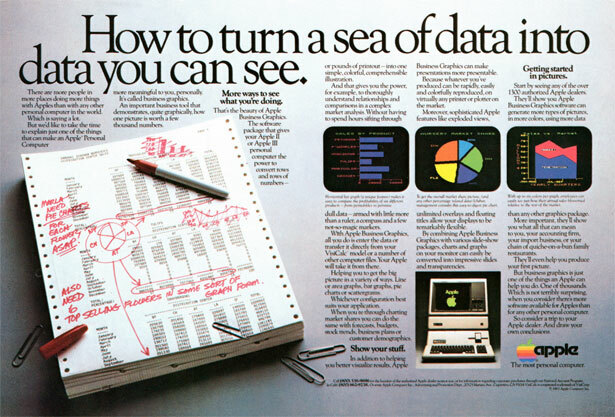 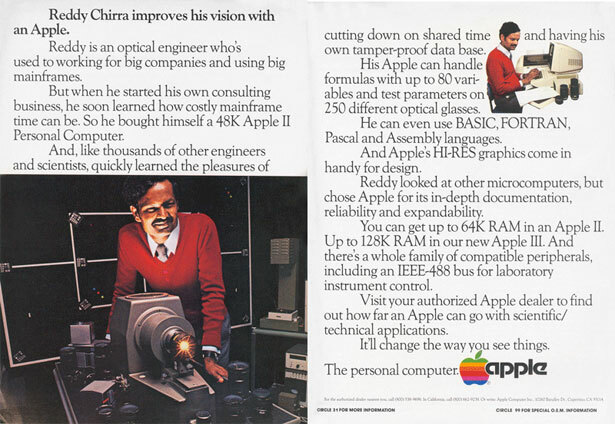 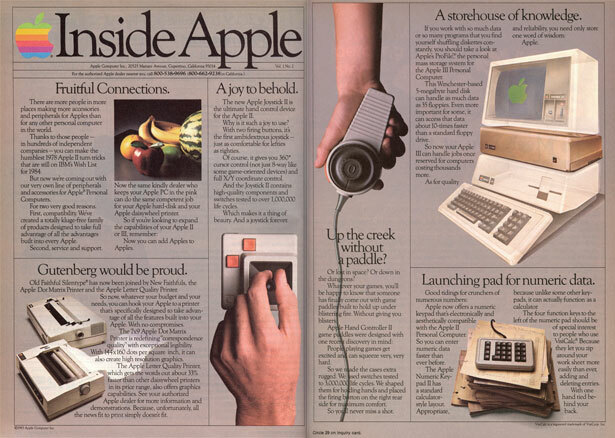 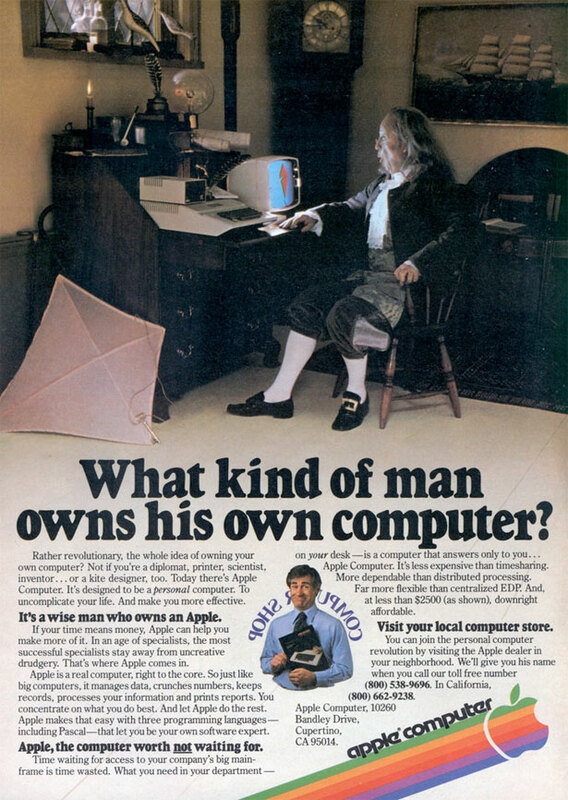 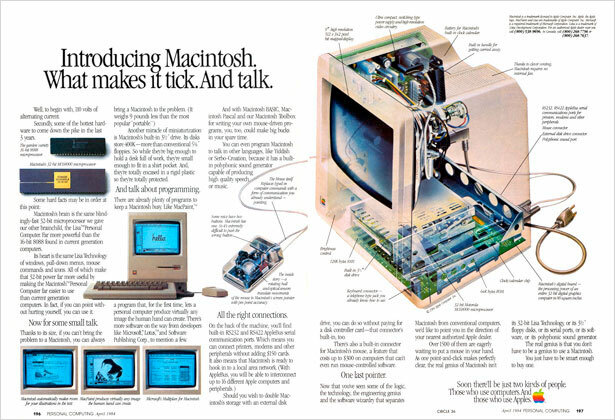 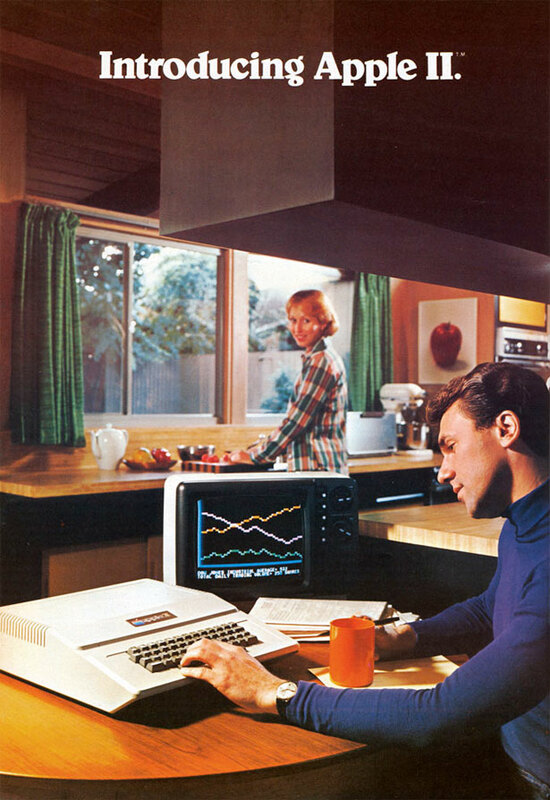 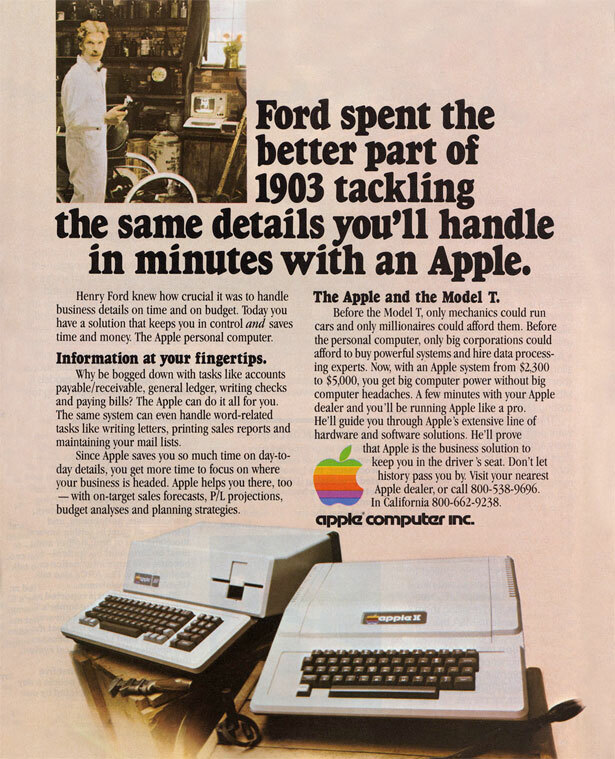 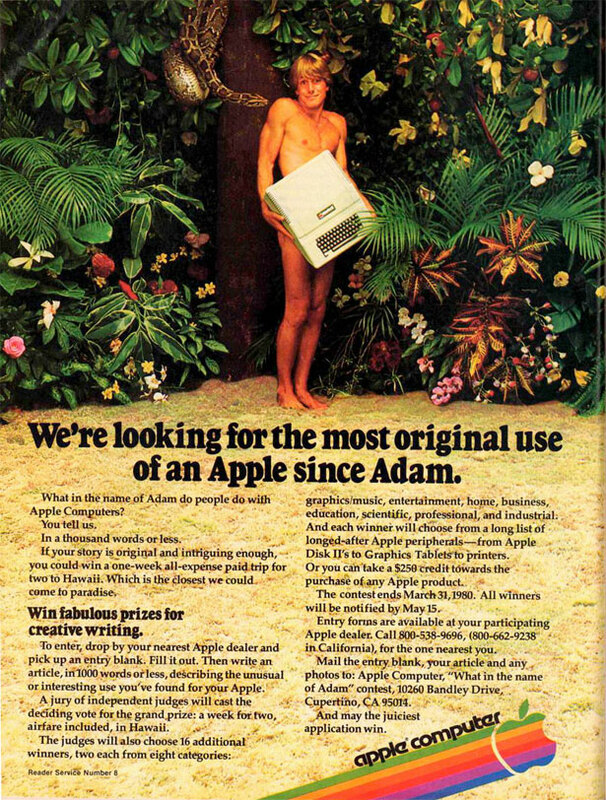 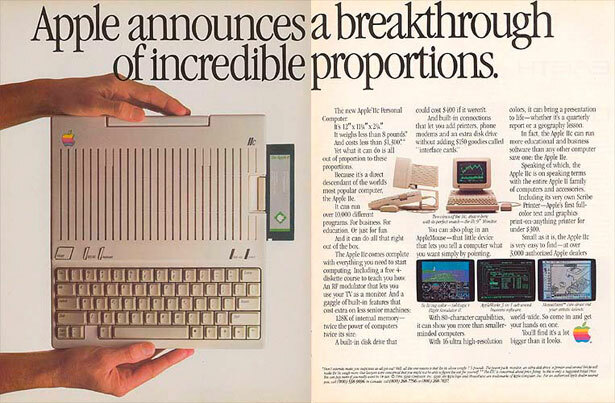 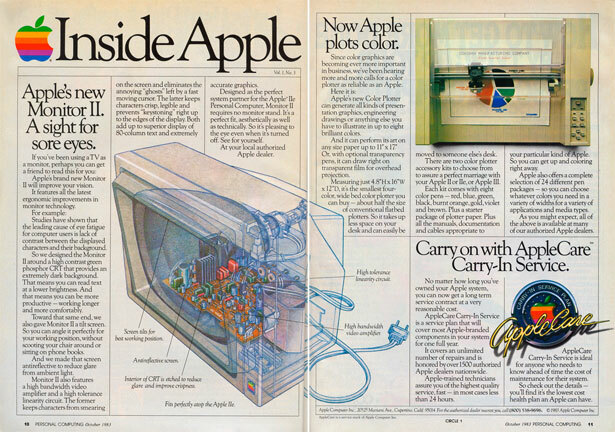 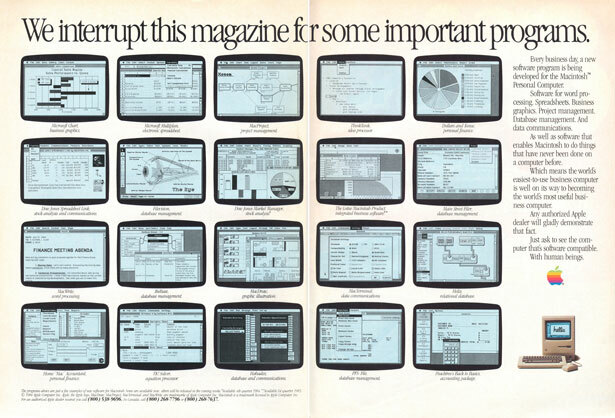 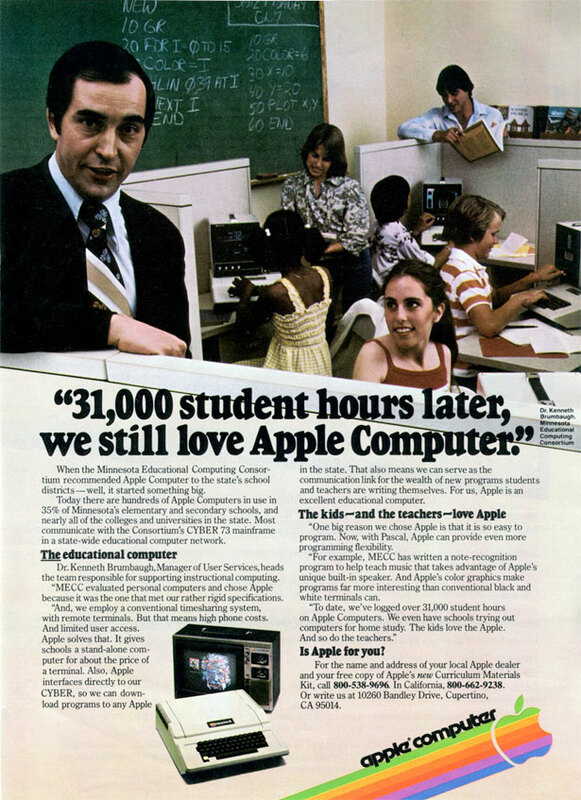 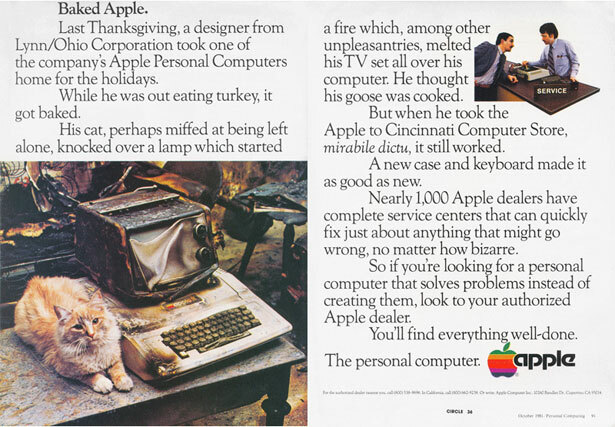 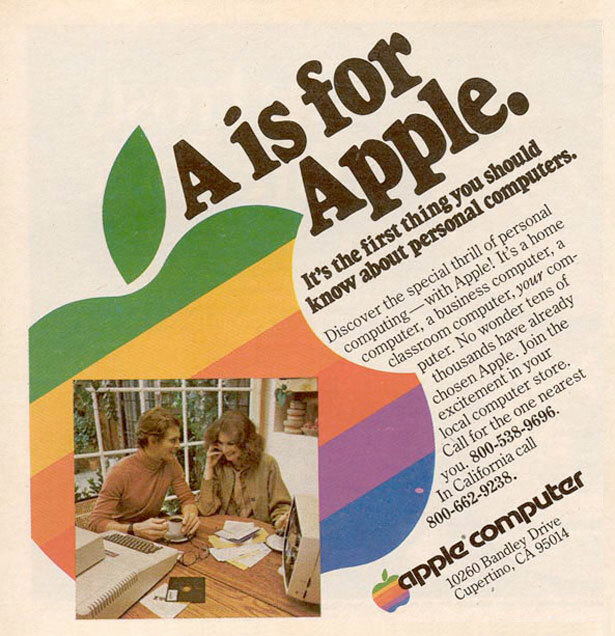 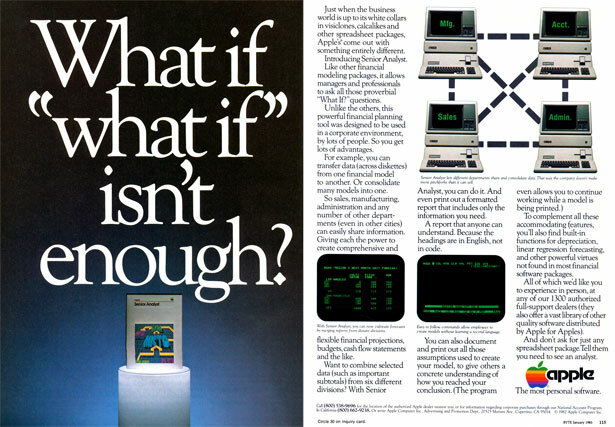 The 80s showed a wide variety of ads, some of which served to convince consumers that they should purchase a computer, and specifically an Apple. 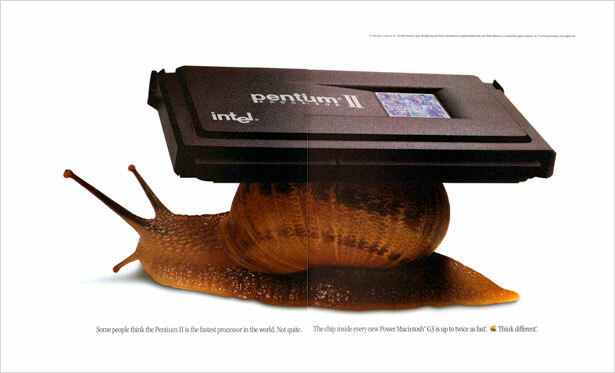 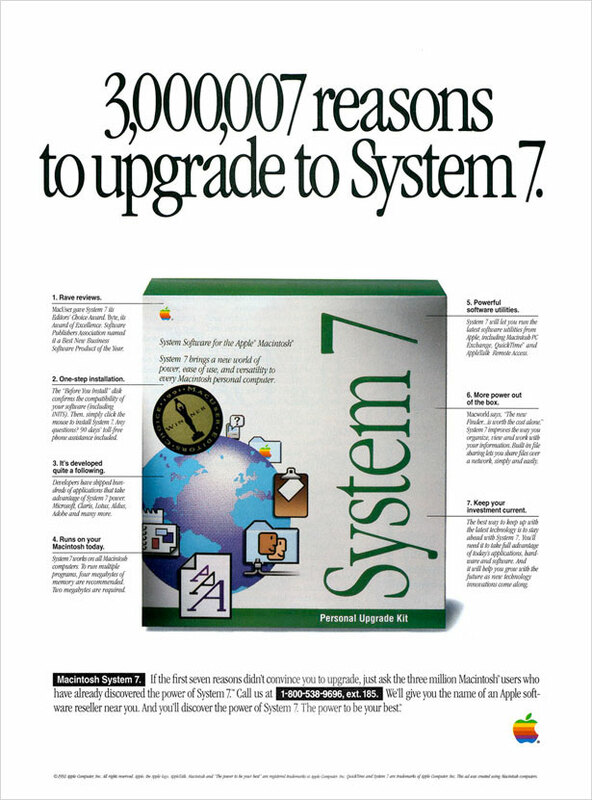 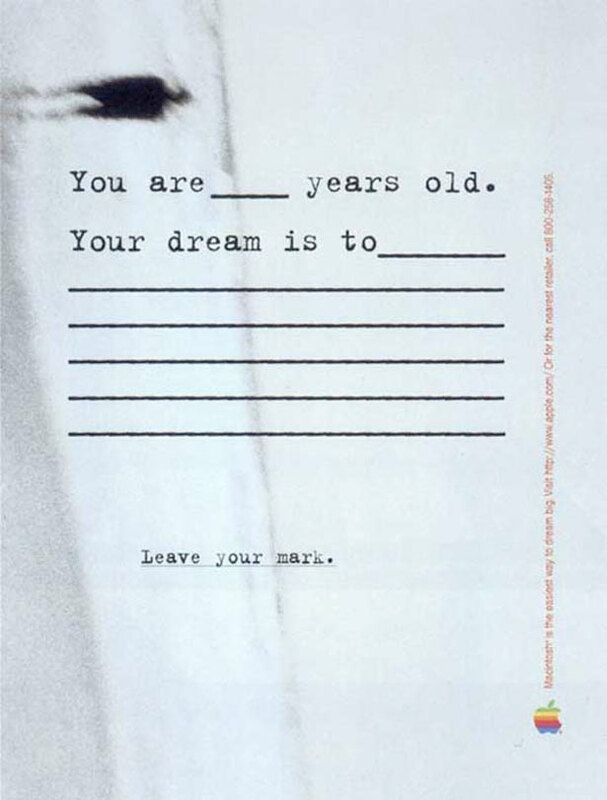 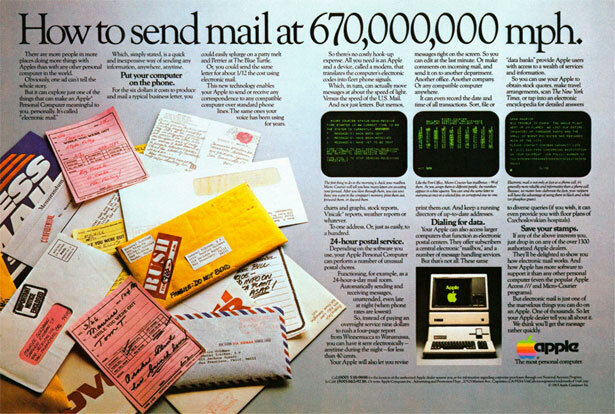 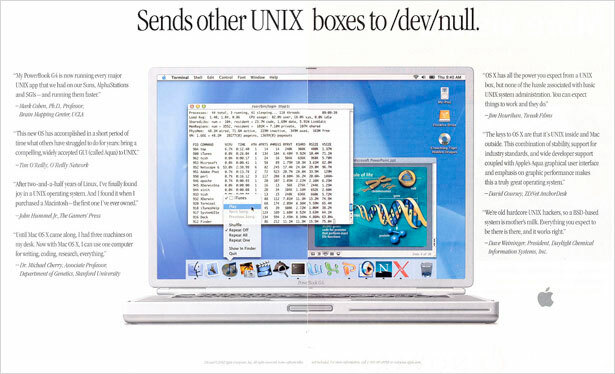 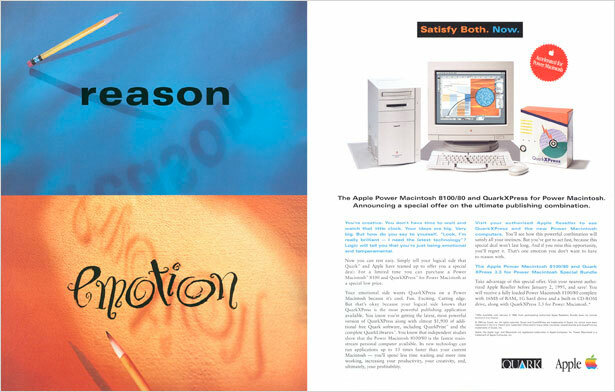 These ads were text-heavy and light on images, as were many computer and technology ads from that era. 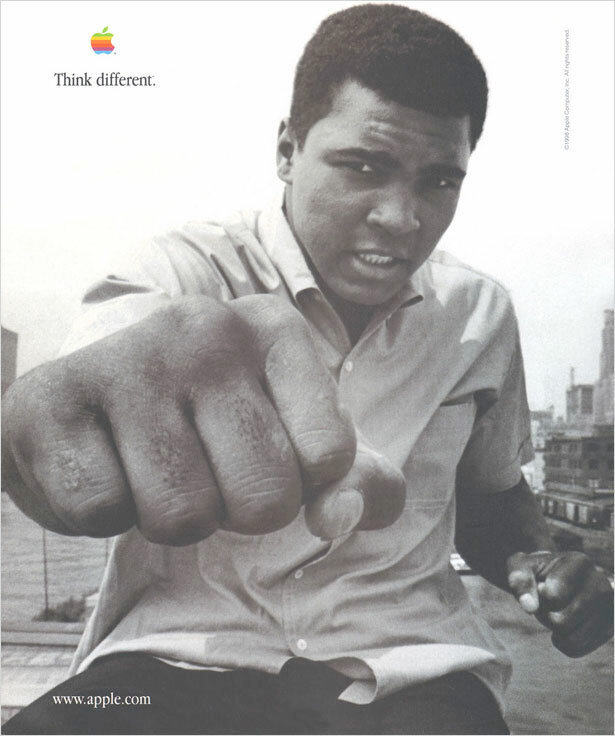 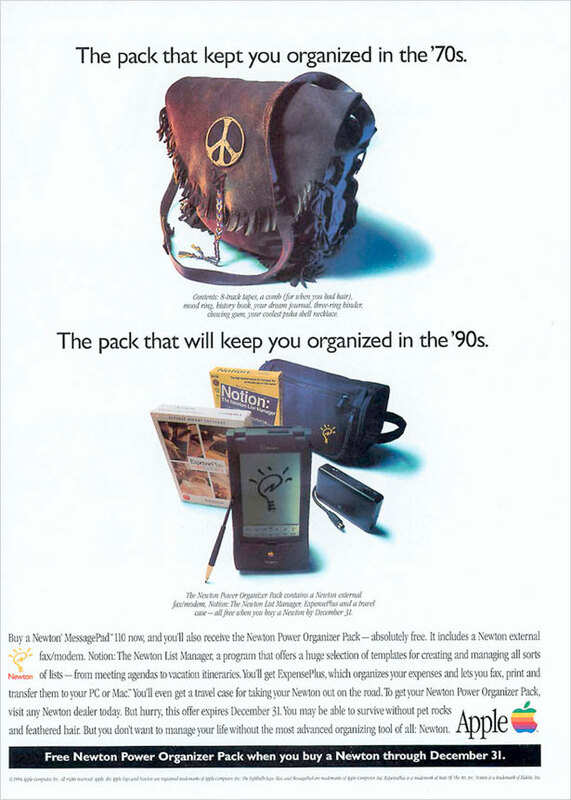 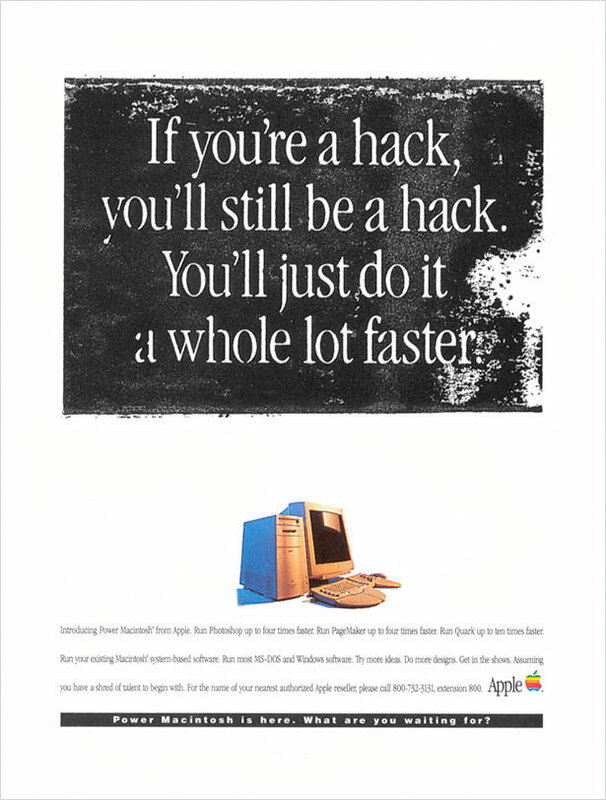 Apple ads really came into their heyday during the 1990s, with the “Think Different” campaign, which became very popular as they featured a number of famous people. 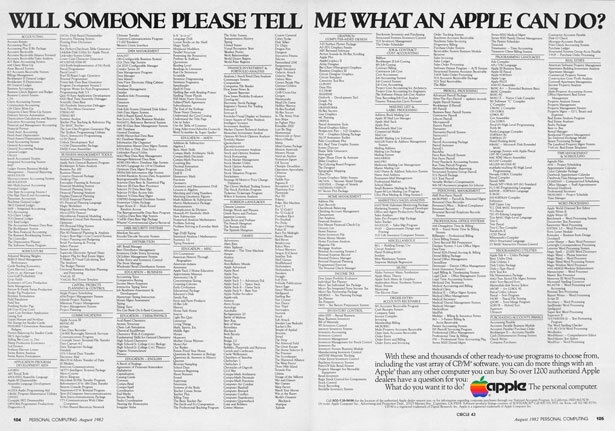 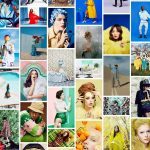 Here’s a stunning compilation of some of Apple’s most notable advertisements from the 70s until the present day, including a few videos ads. 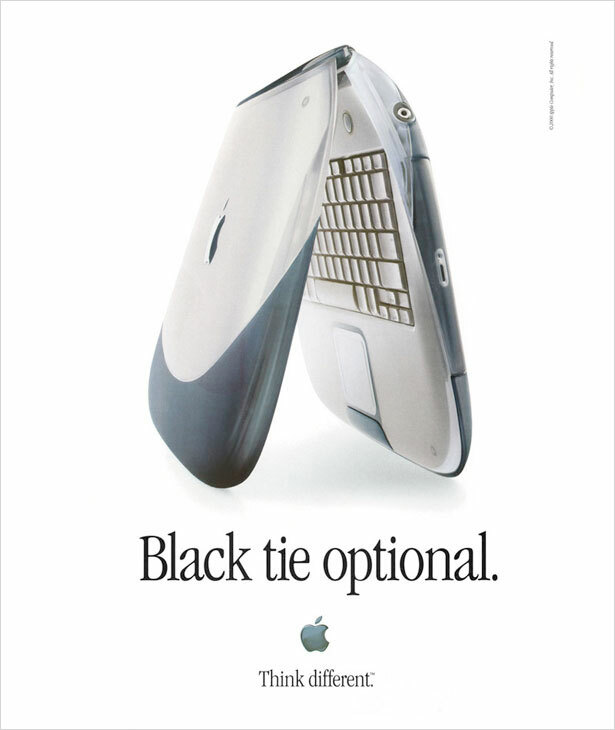 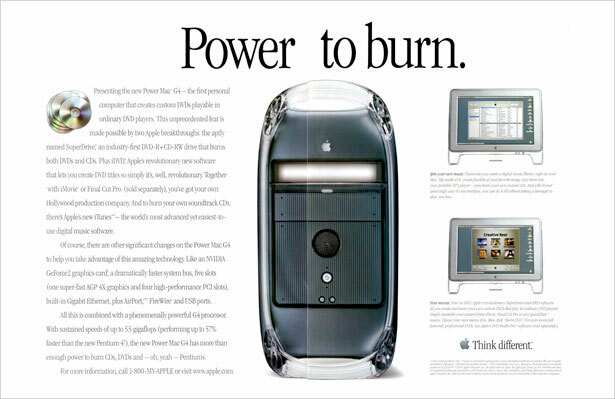 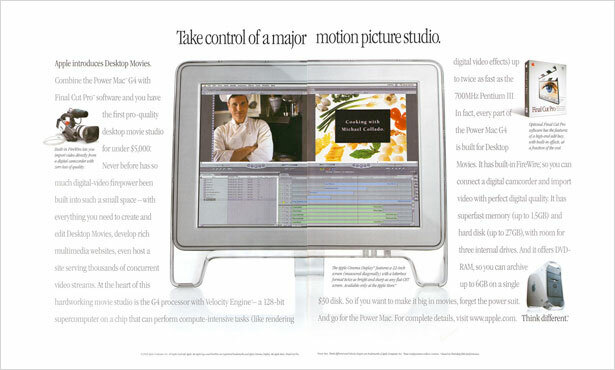 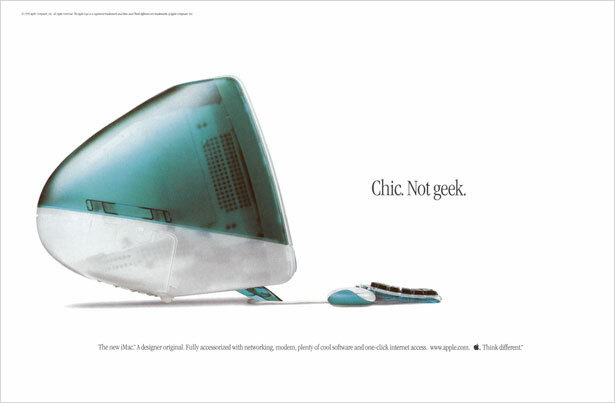 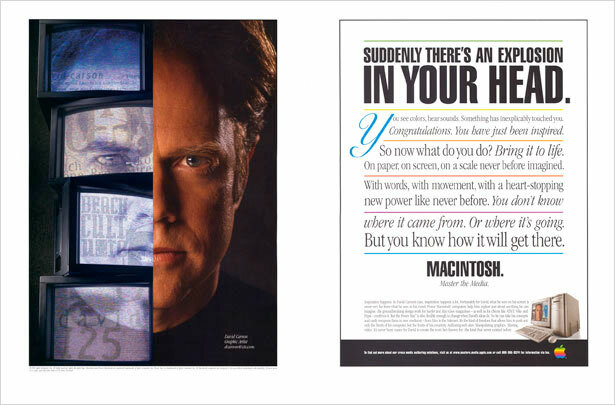 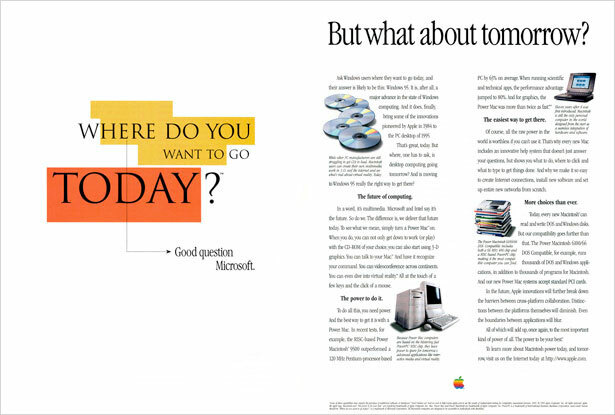 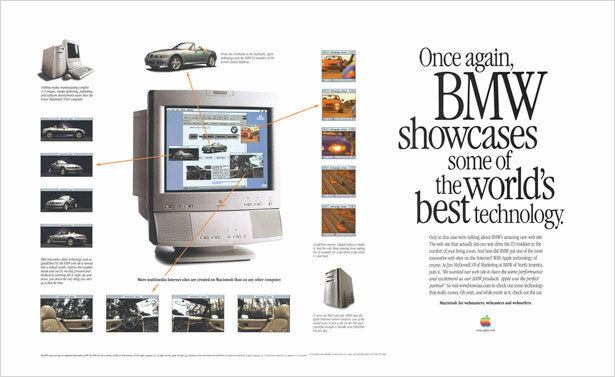 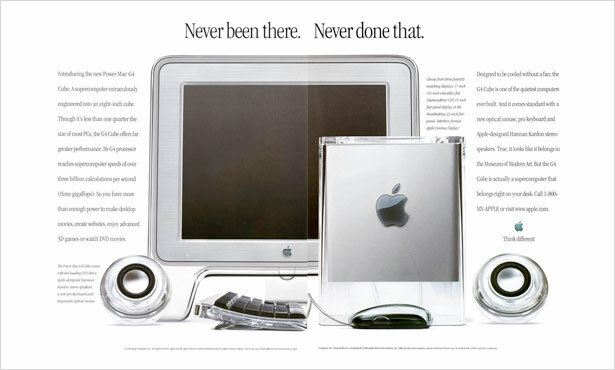 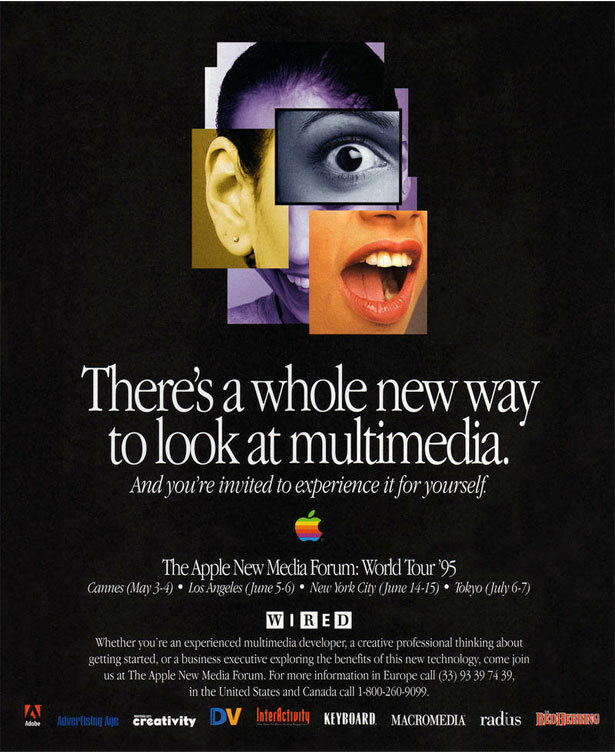 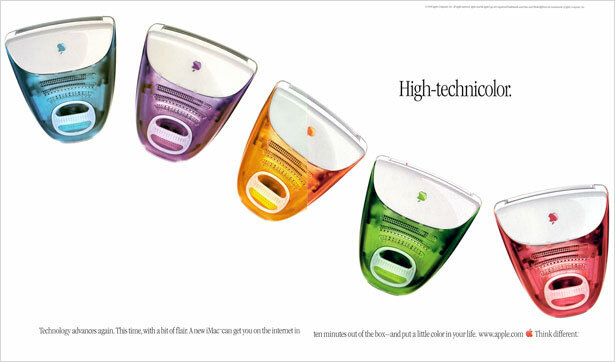 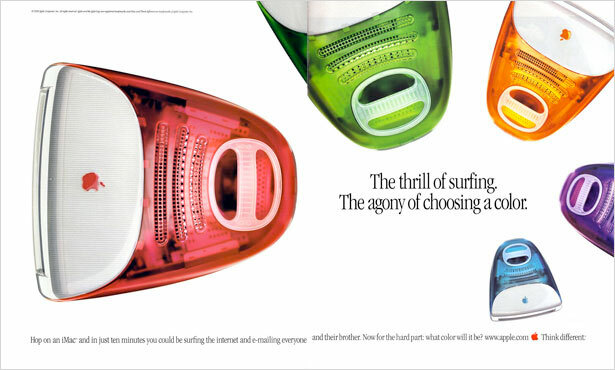 With the launch of the iMac in the late 90s, Apple ads became much more artistic and, for the most part, focused much more on showcasing the product and used very little text compared with earlier ads. 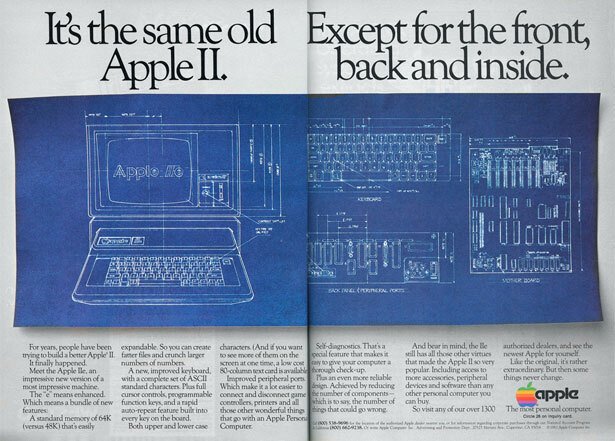 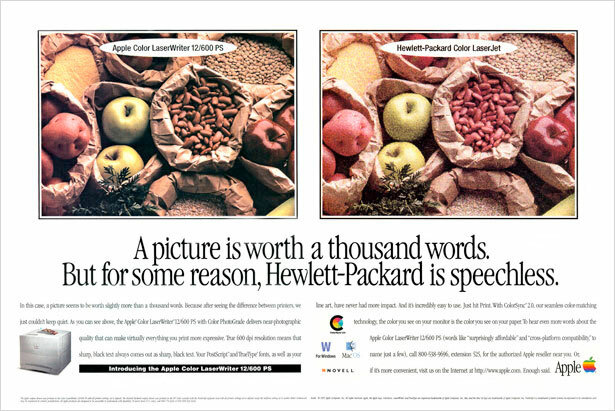 It’s also worth noting how the ads changed as the hardware changed. 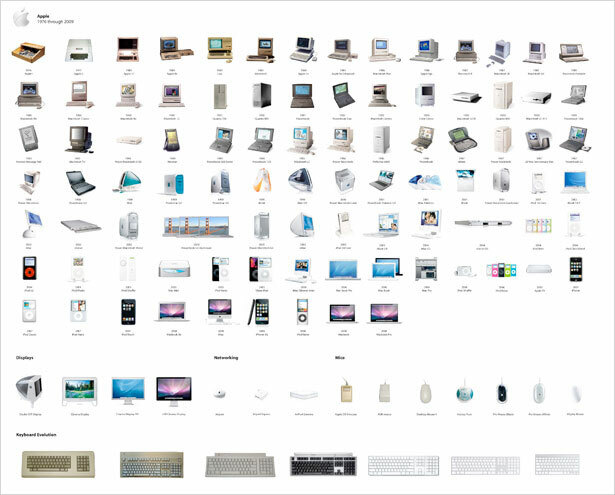 For more on the evolution of Apple’s hardware, see The Evolution of Apple Design between 1977-2008 which takes a look at the changes from a hardware perspective. 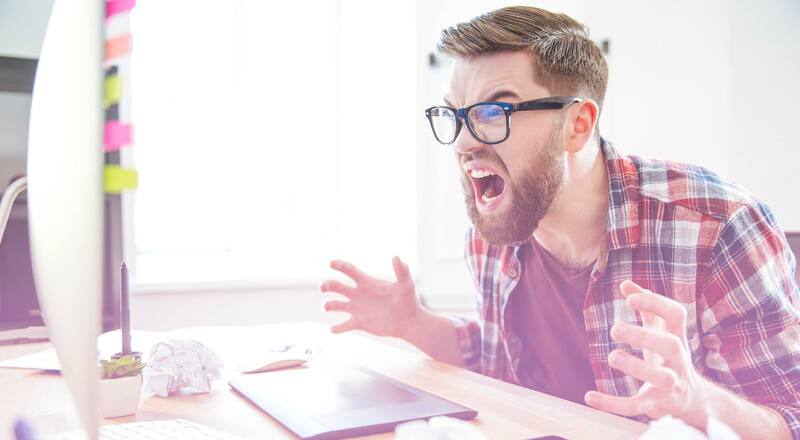 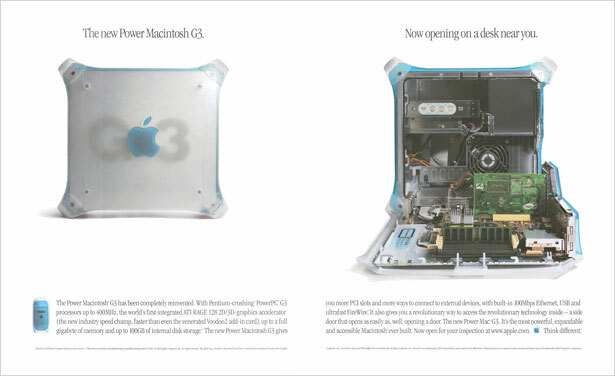 Most recently, Apple has focused on television advertising, most notably with its Mac vs. PC ads. 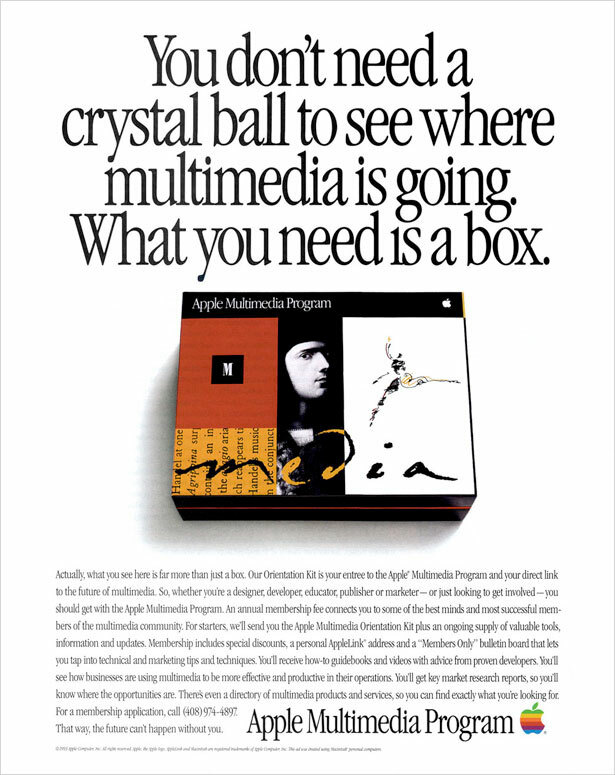 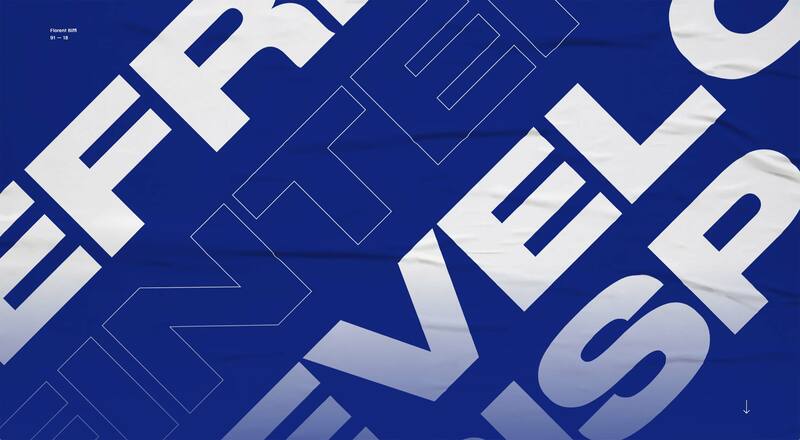 The company had done TV ads prior to that (starting with the ad based on George Orwell’s “1984” during the 1984 Super Bowl), but mostly in conjunction with print campaigns. 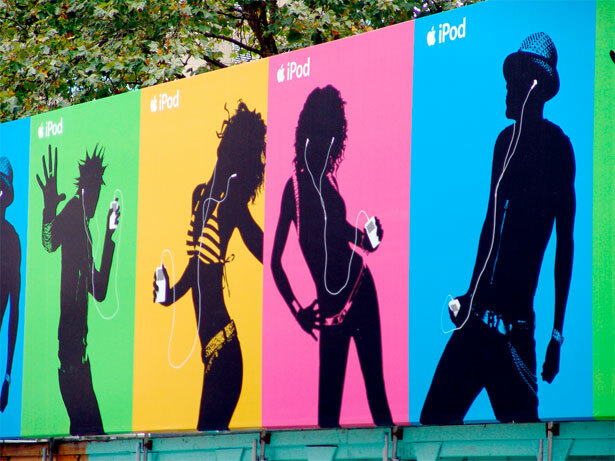 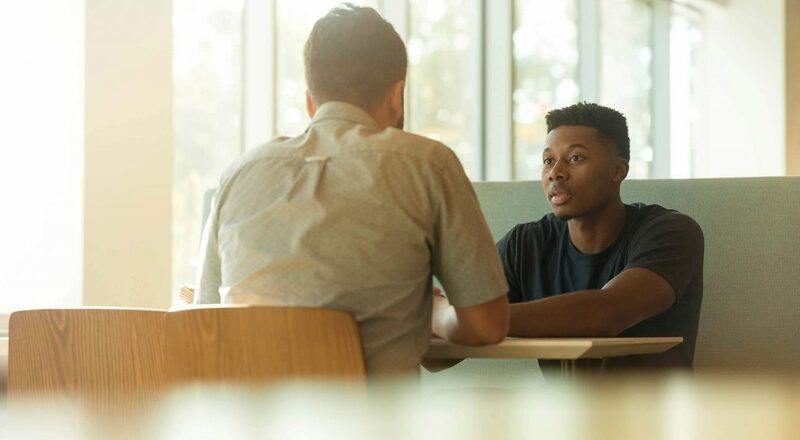 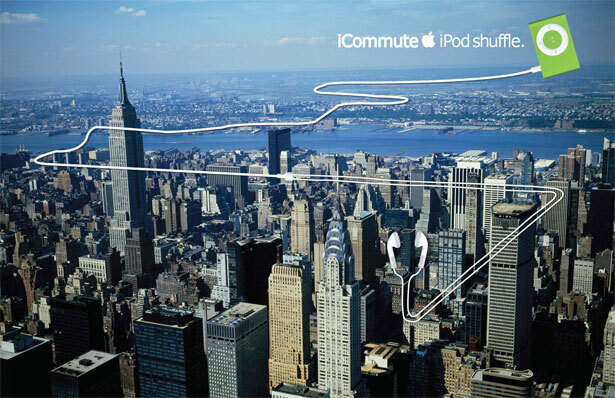 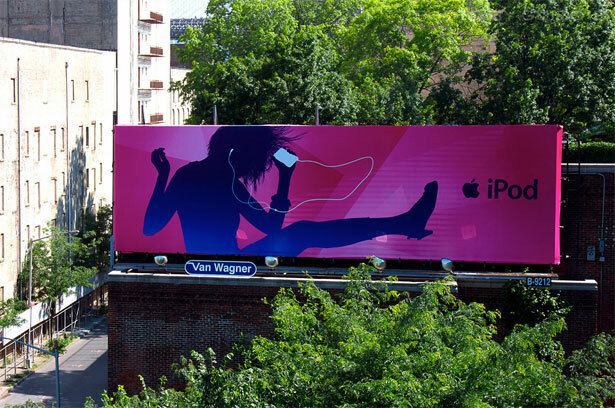 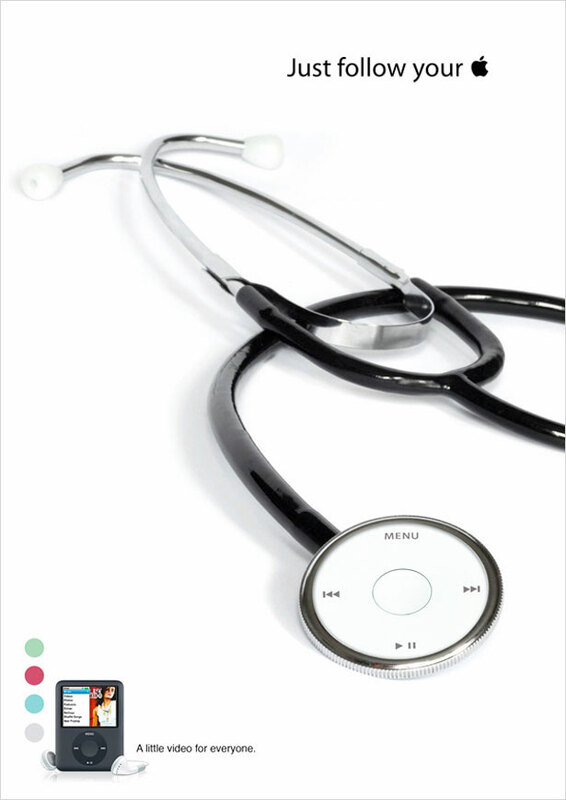 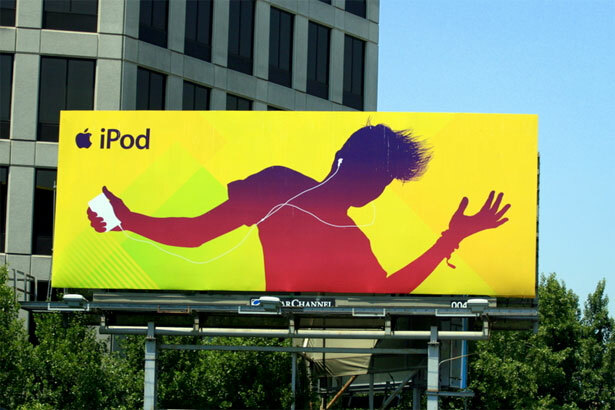 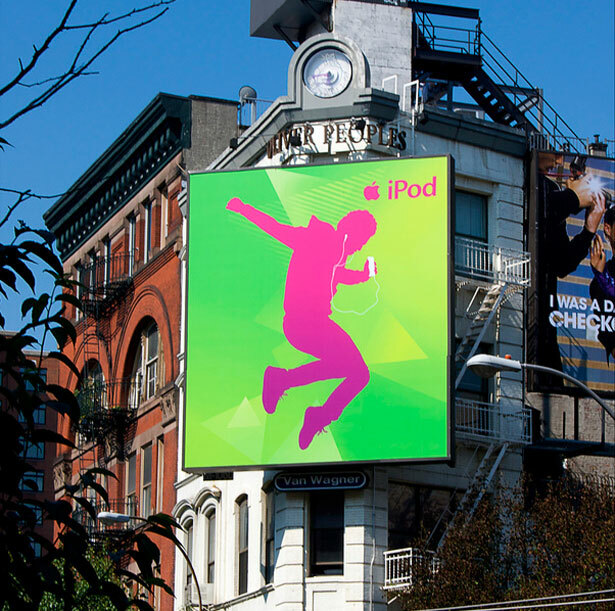 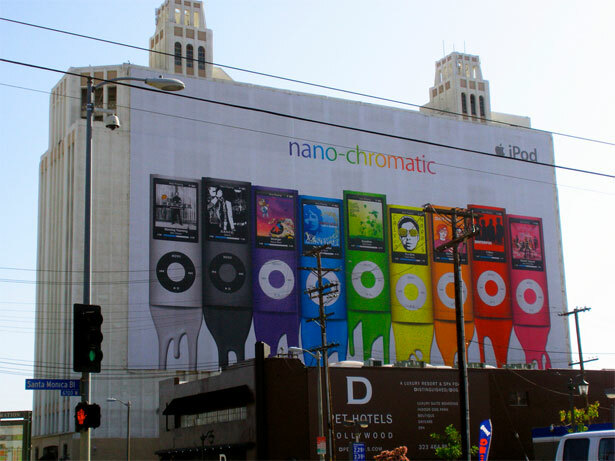 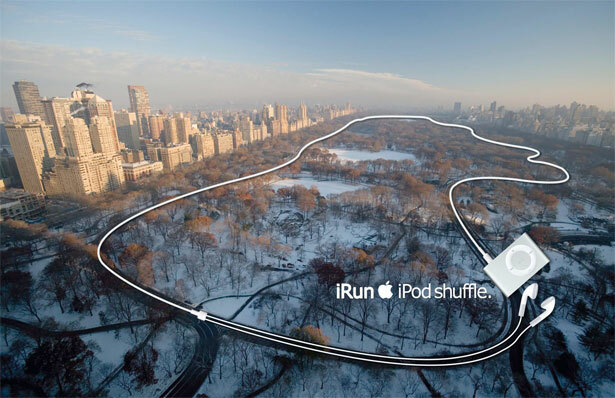 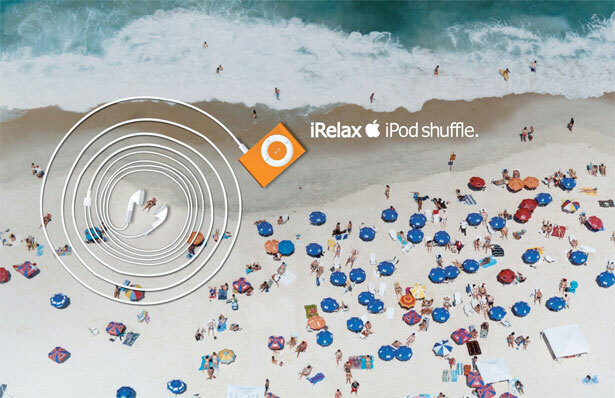 Current Apple ads seem to follow two veins: advertisements for their computers generally have a white background and put the emphasis on the product being advertised; ads for the iPod line generally have bright backgrounds with silhouetted figures. 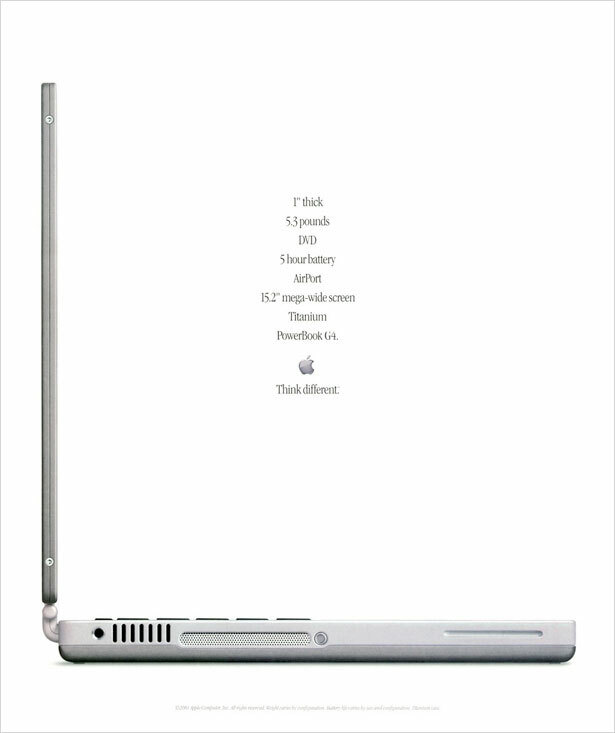 Most of Apple’s current advertising seems to be on TV these days. 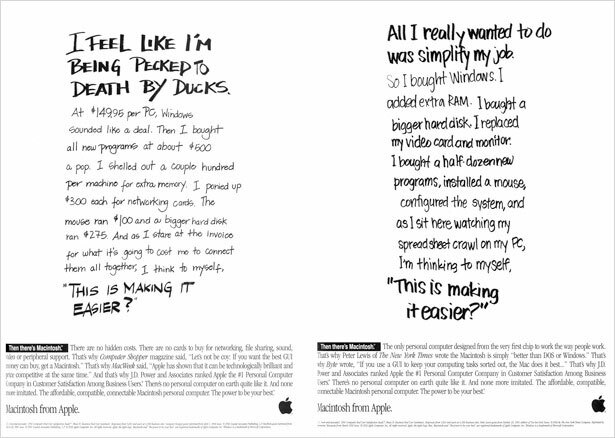 You can watch most of the recent ads on the Apple website. 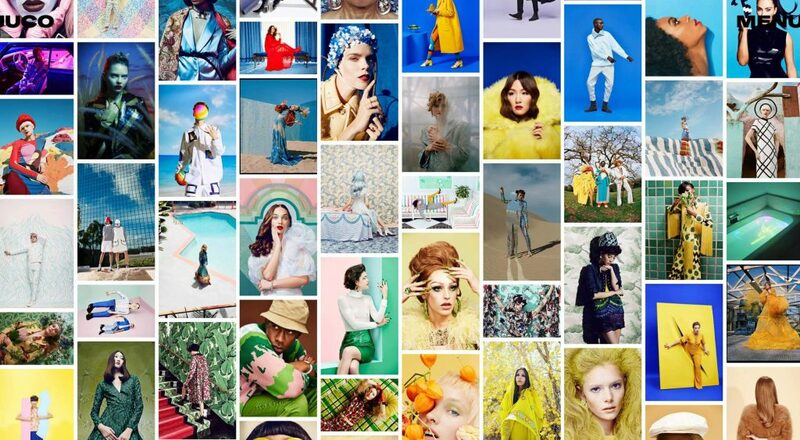 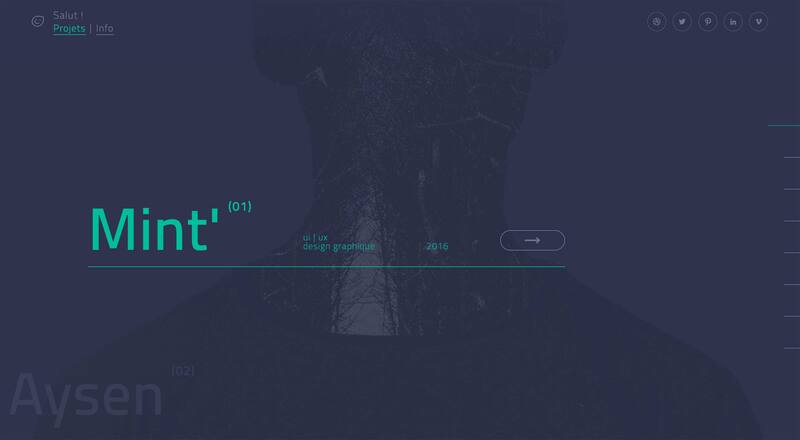 Compiled exclusively for WDD by Cameron Chapman. 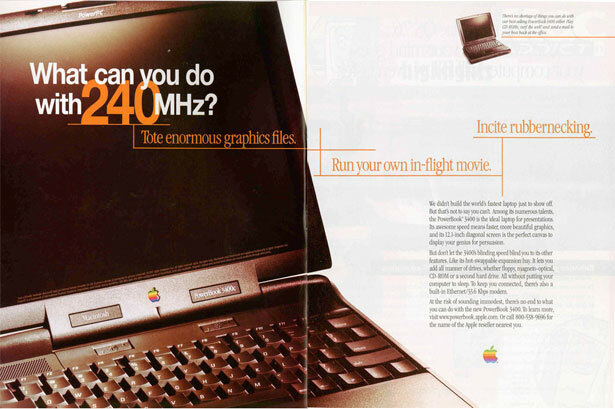 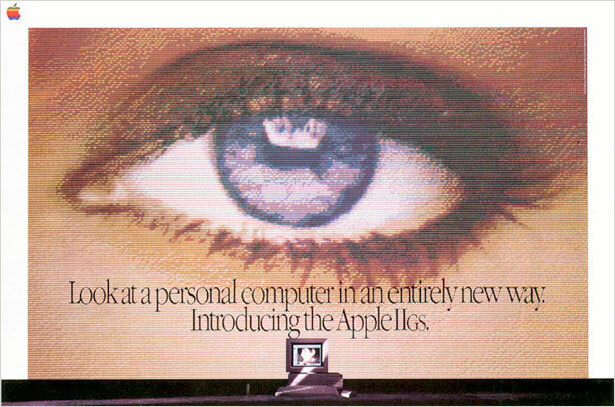 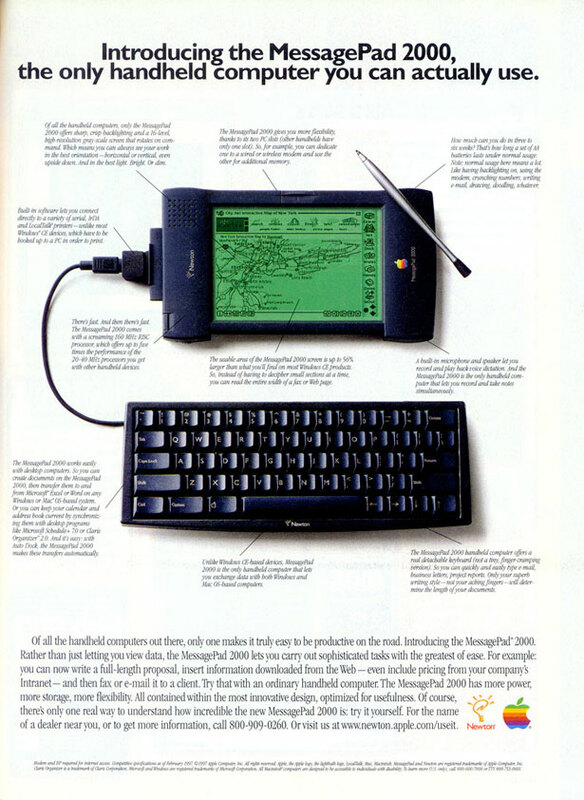 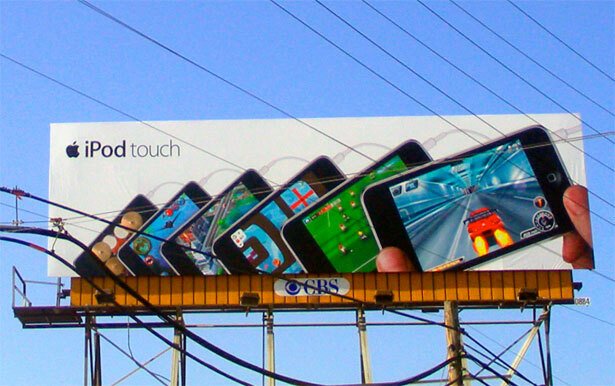 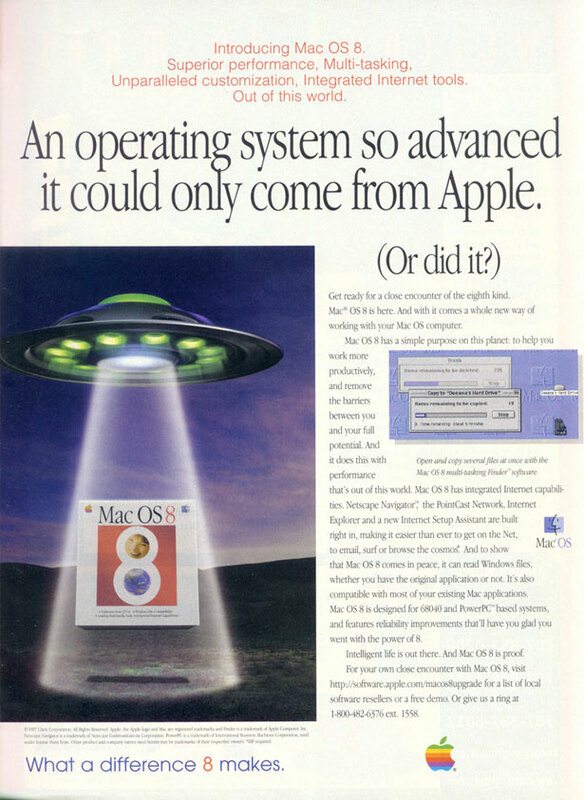 How has Apple’s advertisement changed over the years? 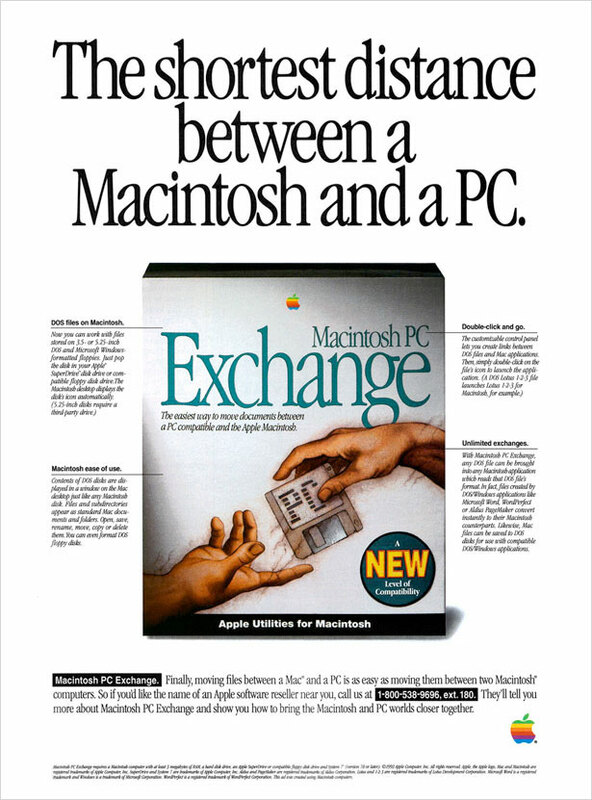 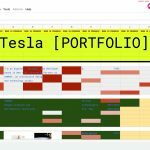 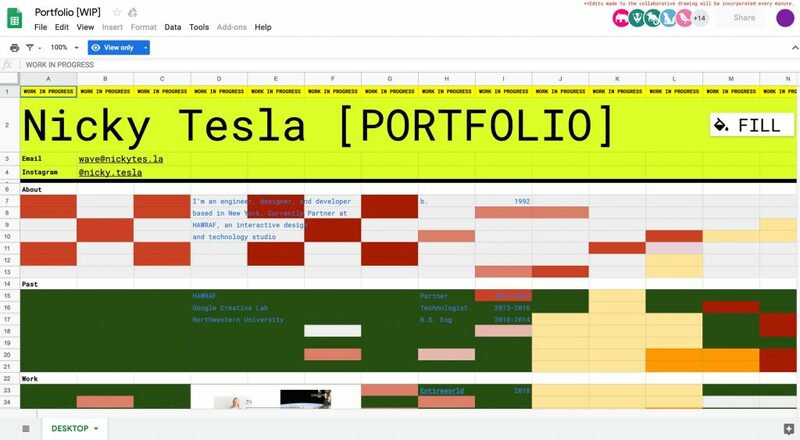 What are the most significant changes? 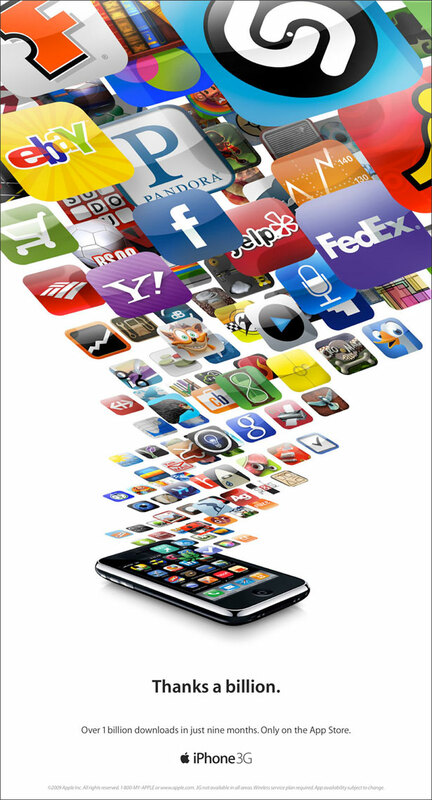 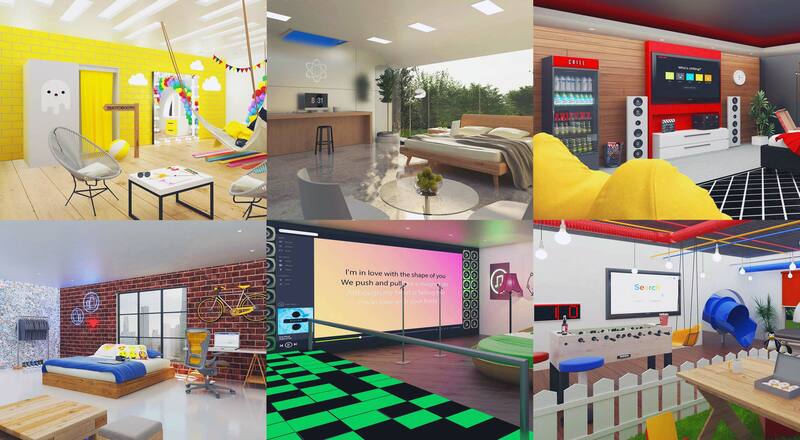 Please share your opinion with us.